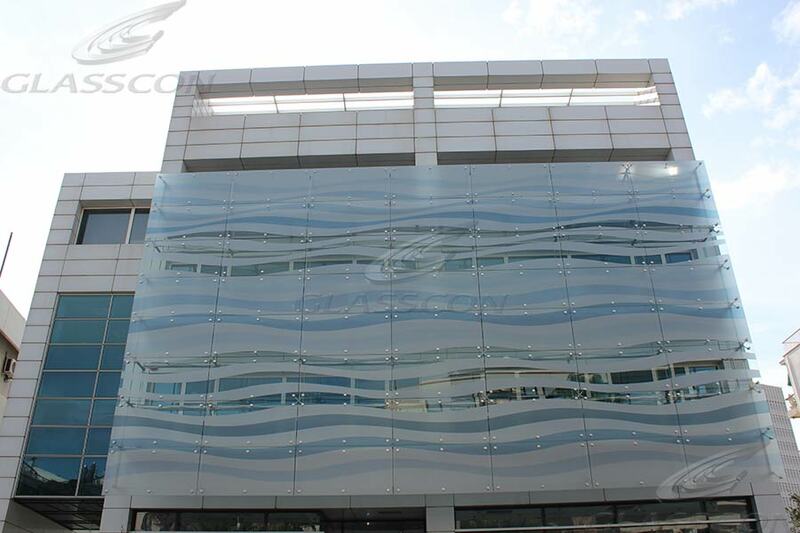 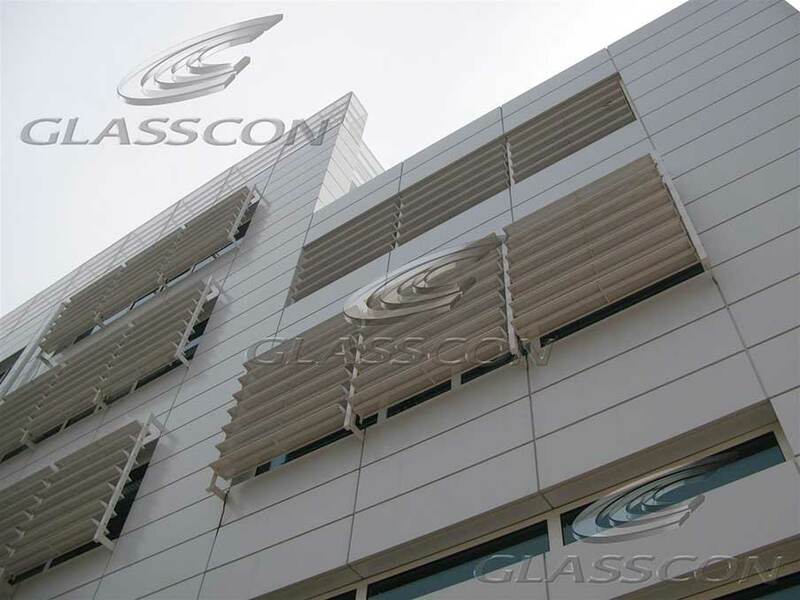 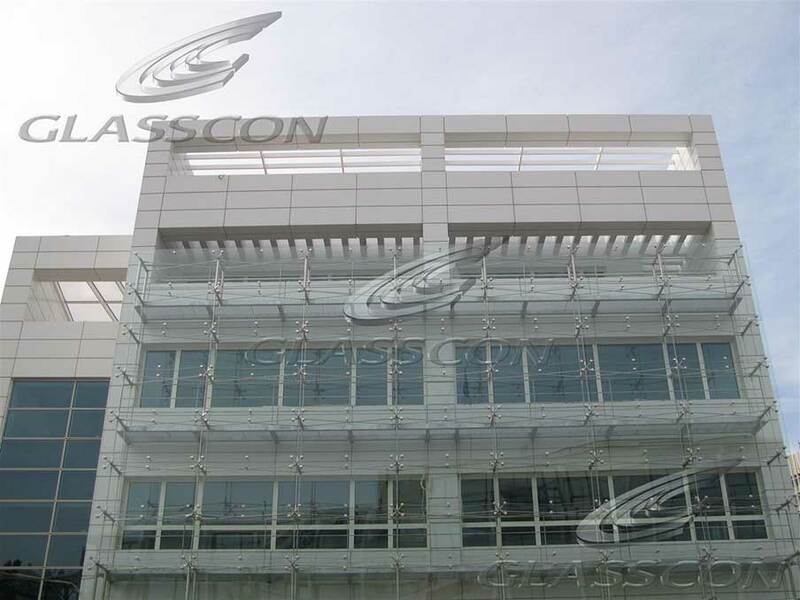 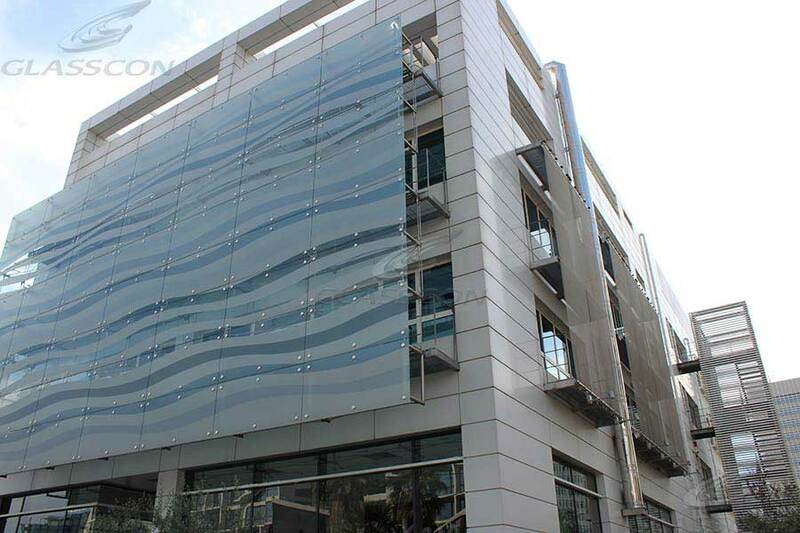 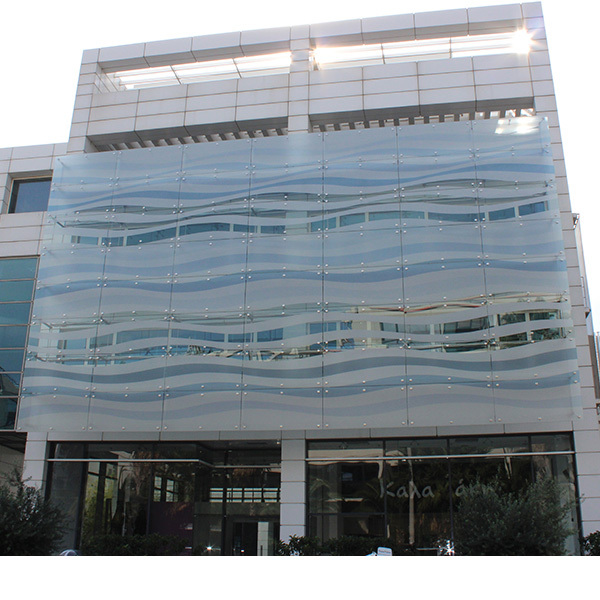 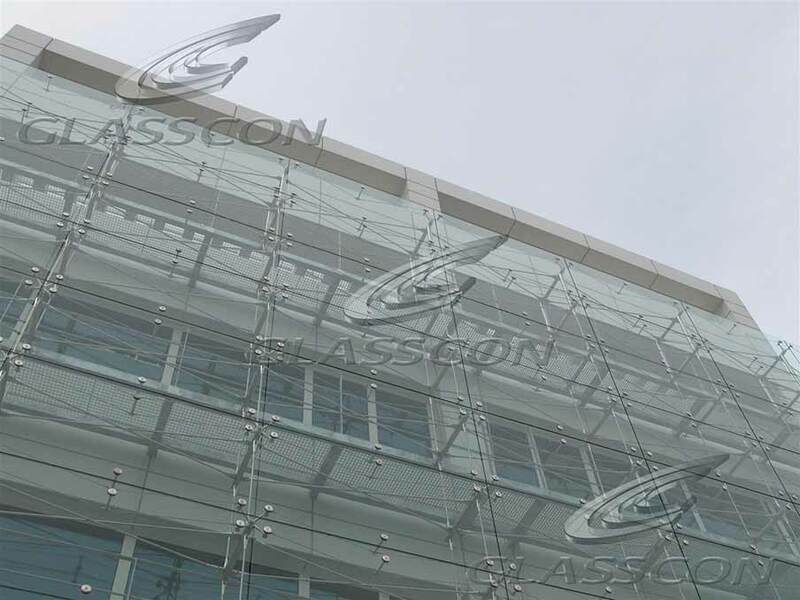 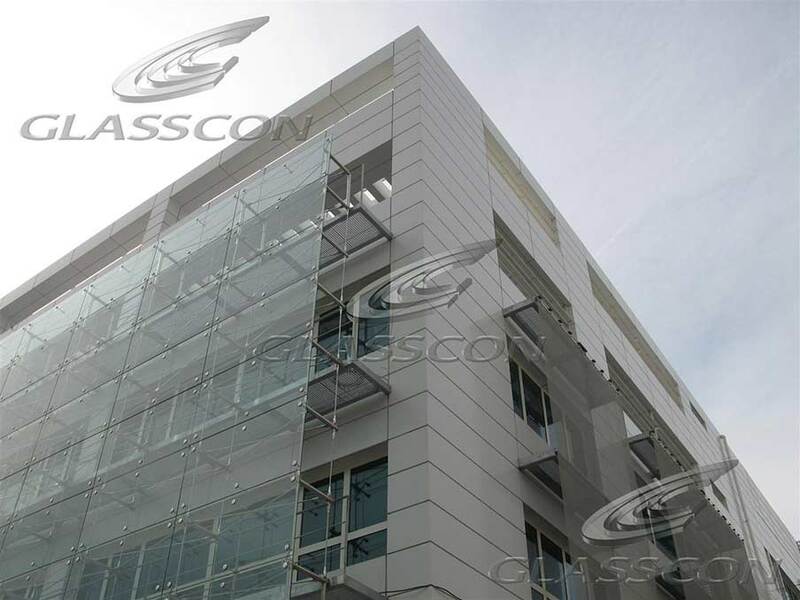 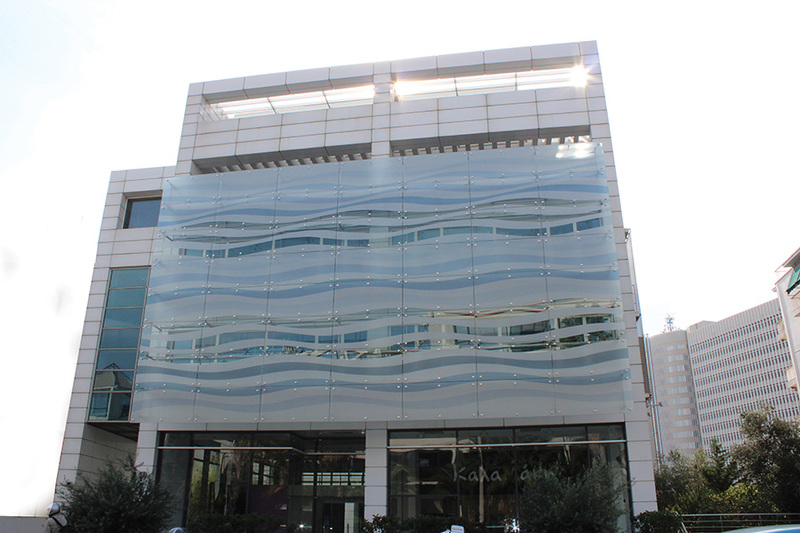 GLASSCON completed the structural design and construction of various works on an office building, applying aluminium solar shades, cladding, stainless steel INOX MESHES and bolted glazing with 3D tension rod system and digital printed glass for shading. 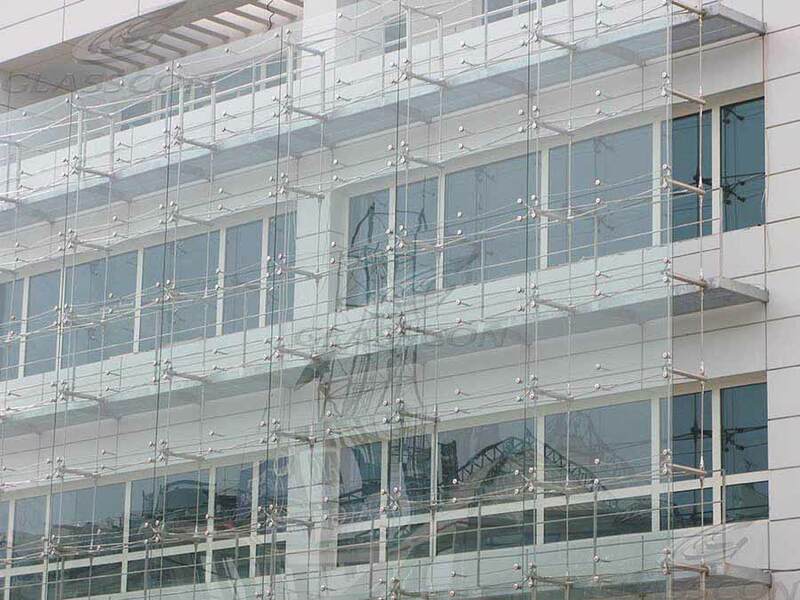 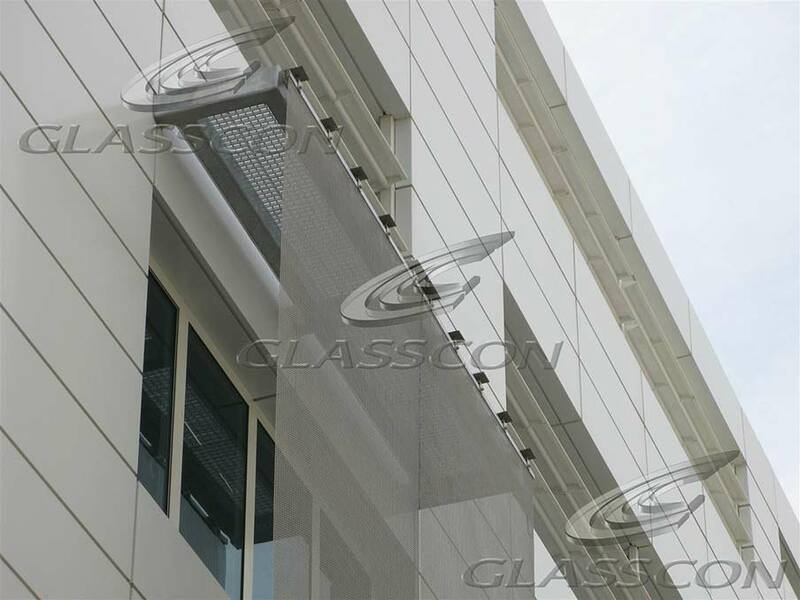 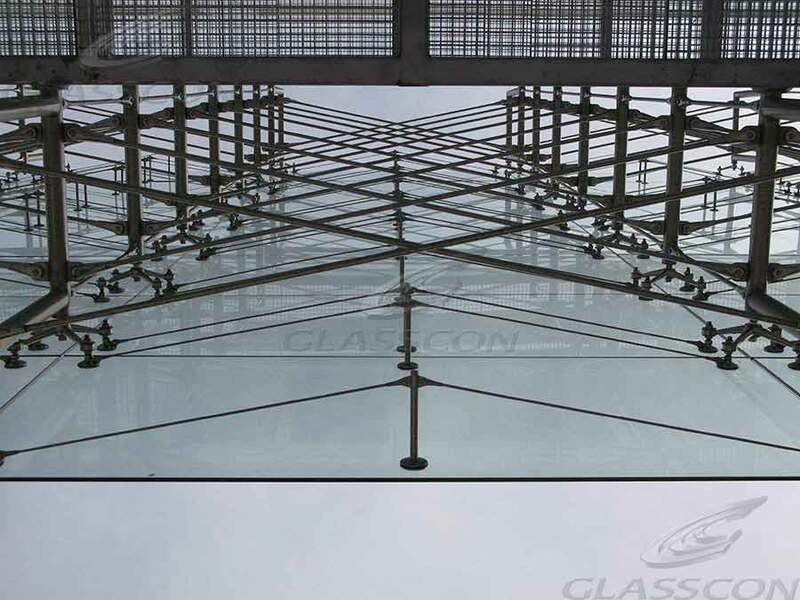 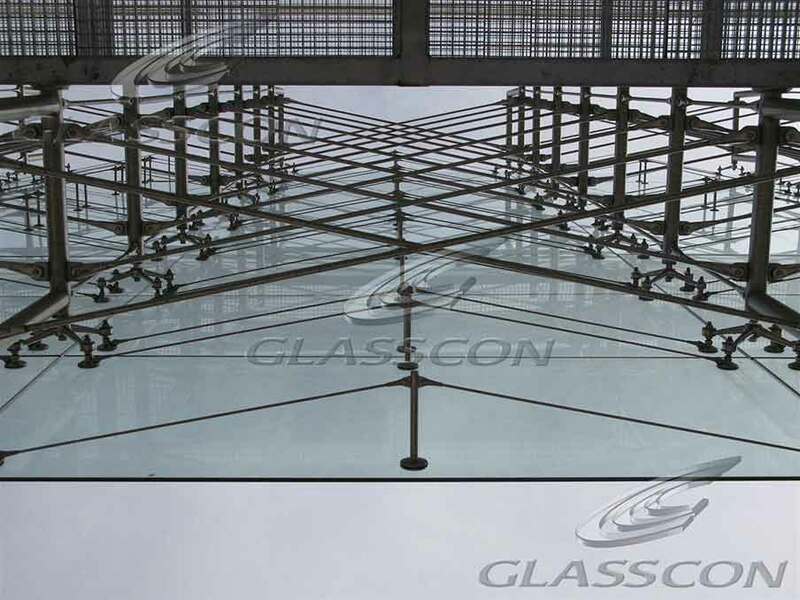 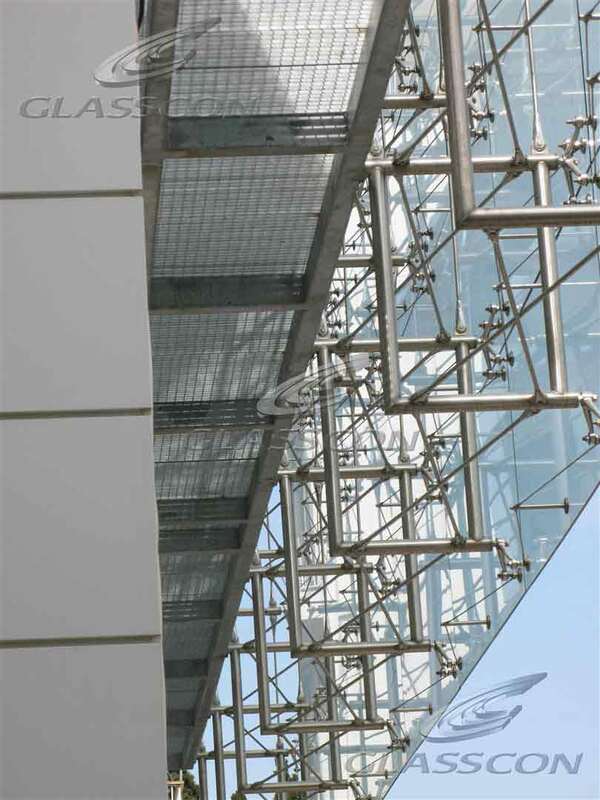 GLASSCON completed the structural design and construction of a double skin glas facace using the 3D tension rod system. 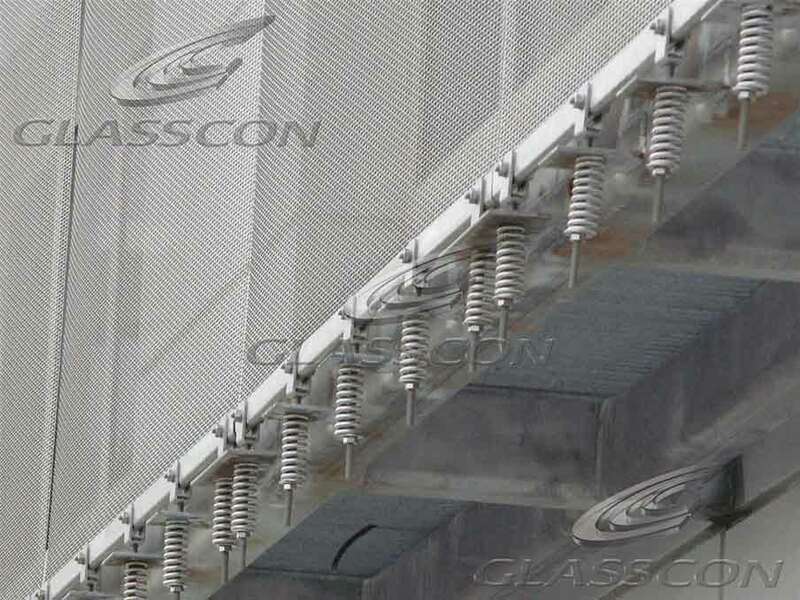 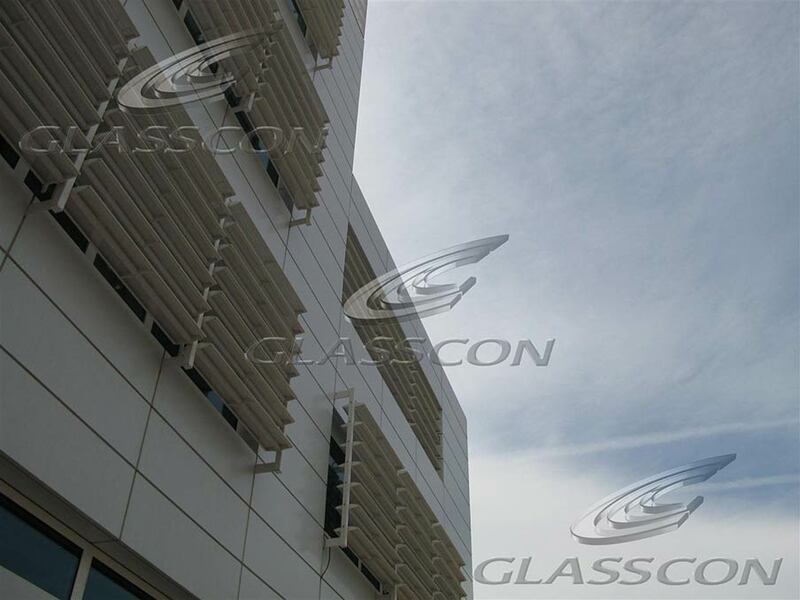 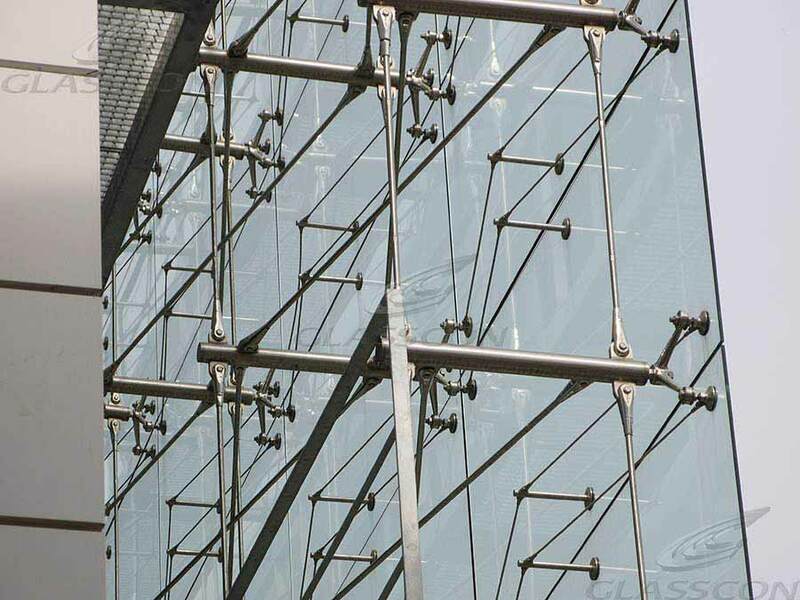 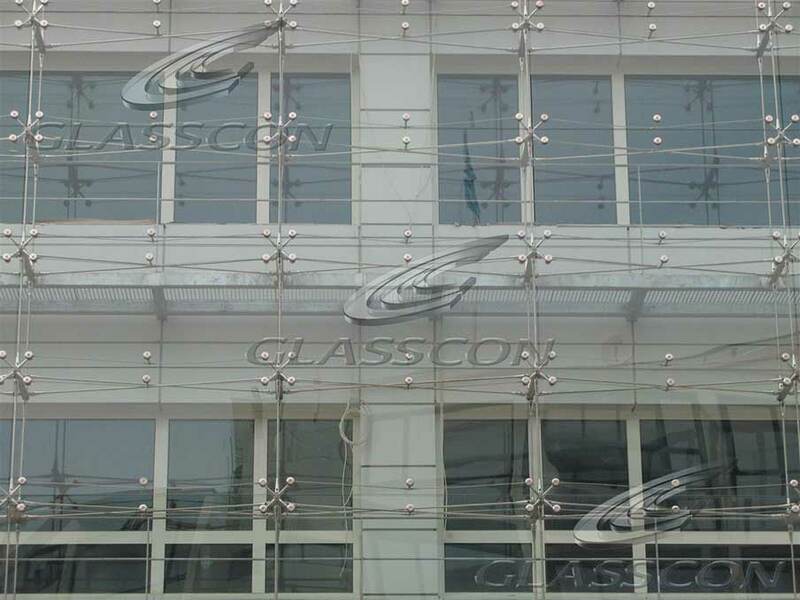 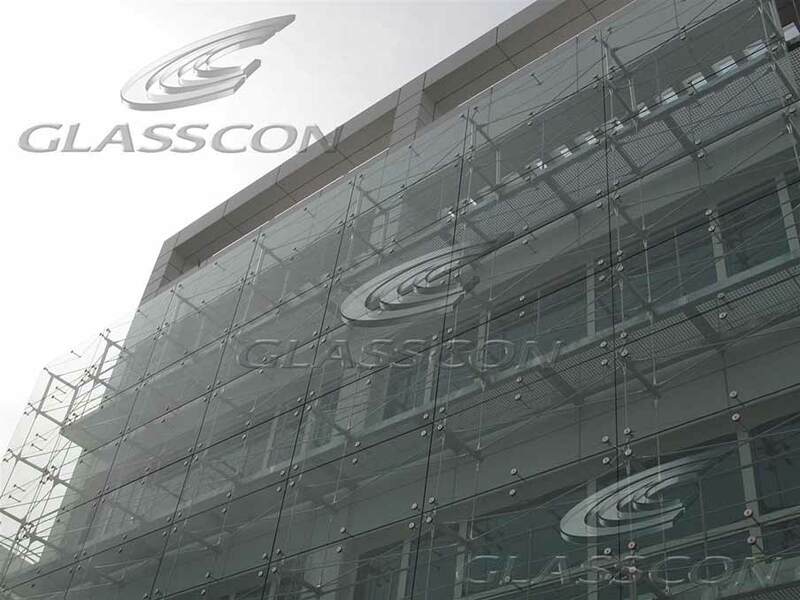 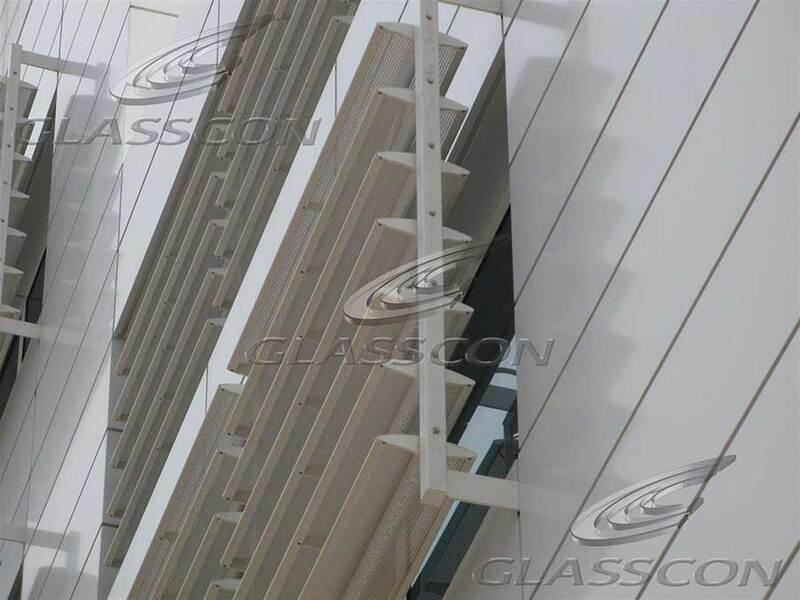 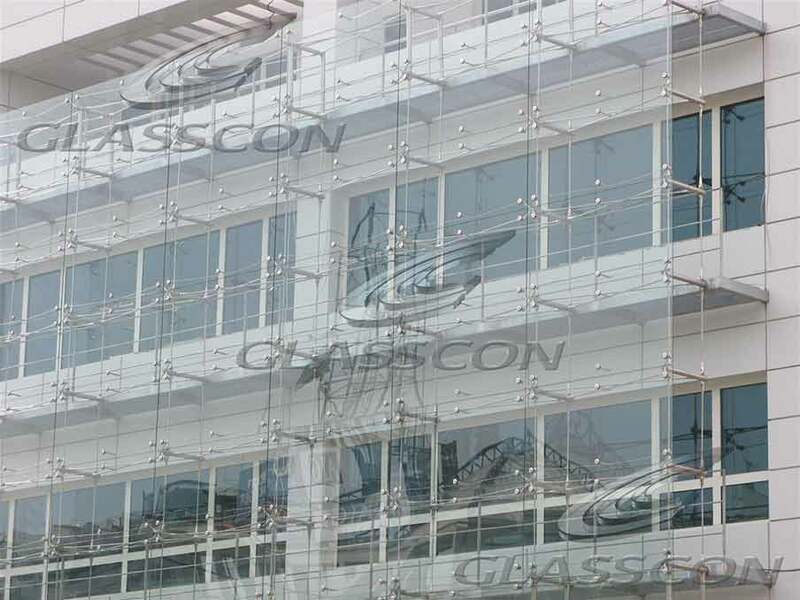 GLASSCON offers turnkey spider glass curtain walls, suspended glass walls, suspended curtain walls, glass curtain walls with truss, glass curtain wall with bow string truss, tension rod systems, glass curtain wall with truss tension system, glass curtain wall with cables, point fixed glazing, spider glazing, suspended glass curtain walls with prestressed cables, glass curtain walls with prestressed cables, glass curtain walls with tension rod system from one hand. 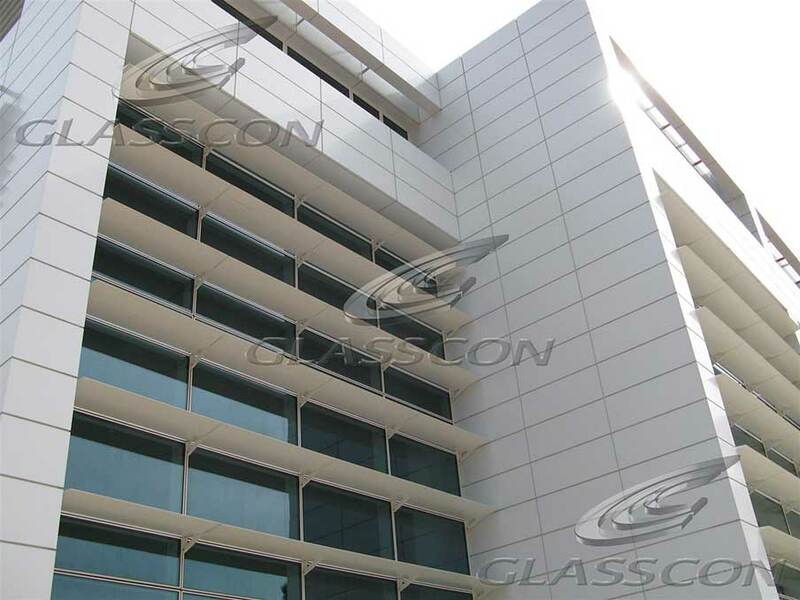 GLASSCON: The only one ONE-STOP-SHOP for hi-end BUILDING QUALITY! 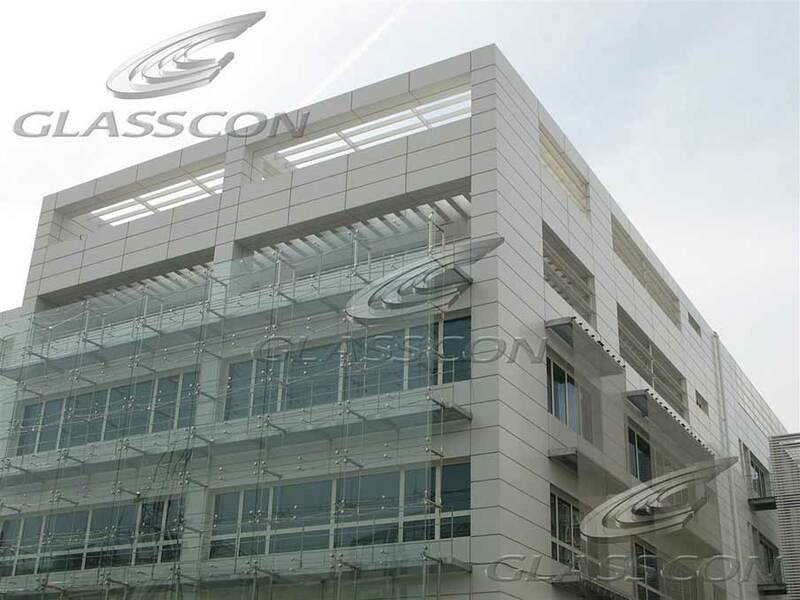 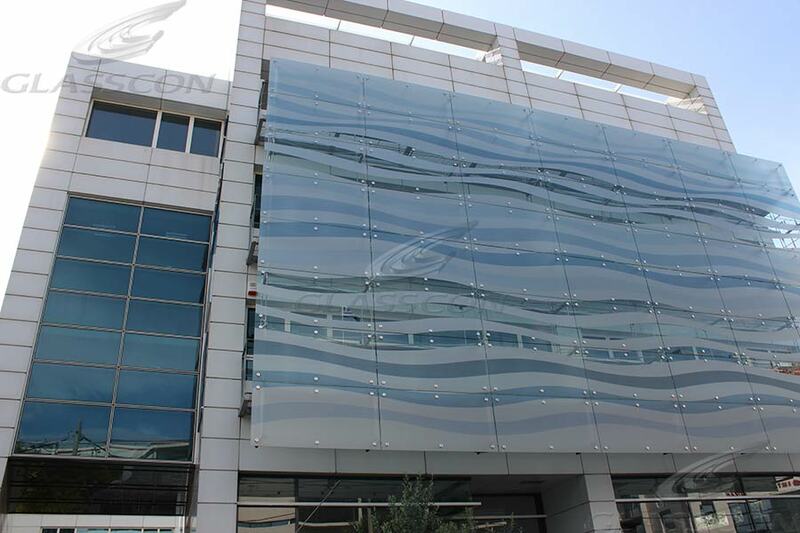 GLASSCON is a great one ONE-STOP-SHOP for CLADDING MATERIALS & ROOFING for BUILDING ENVELOPES, OUTER BUILDING SKIN, BUILDING ENVELOPES and premium FACADES ! 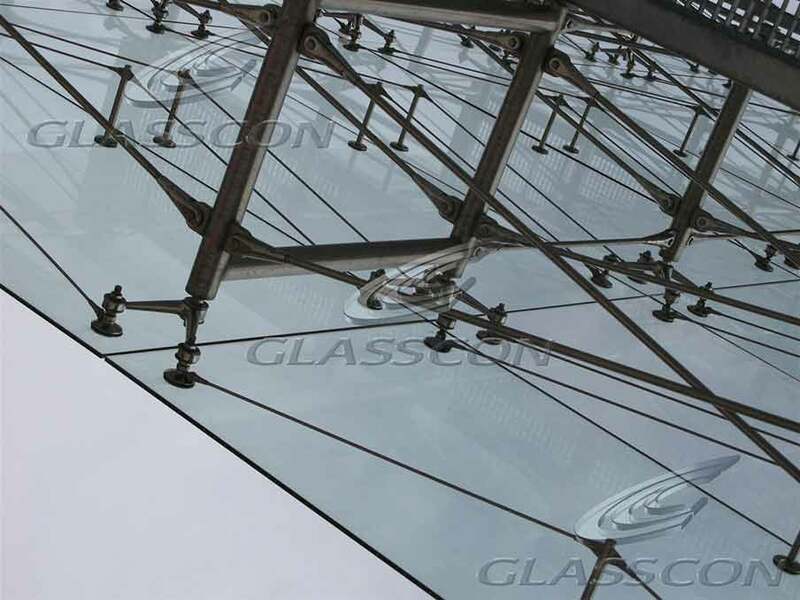 For more information become a member in GLASSCON's website and download free brochures for our products and services, anytime and anywhere! 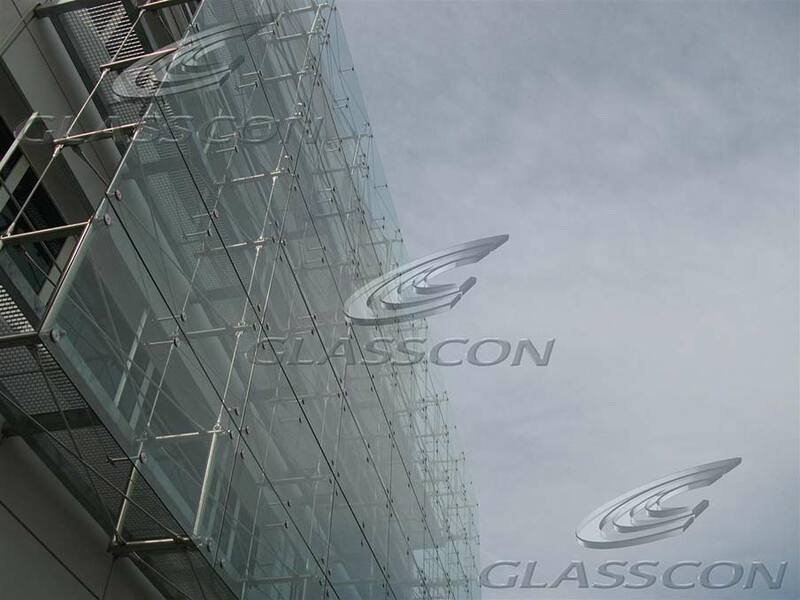 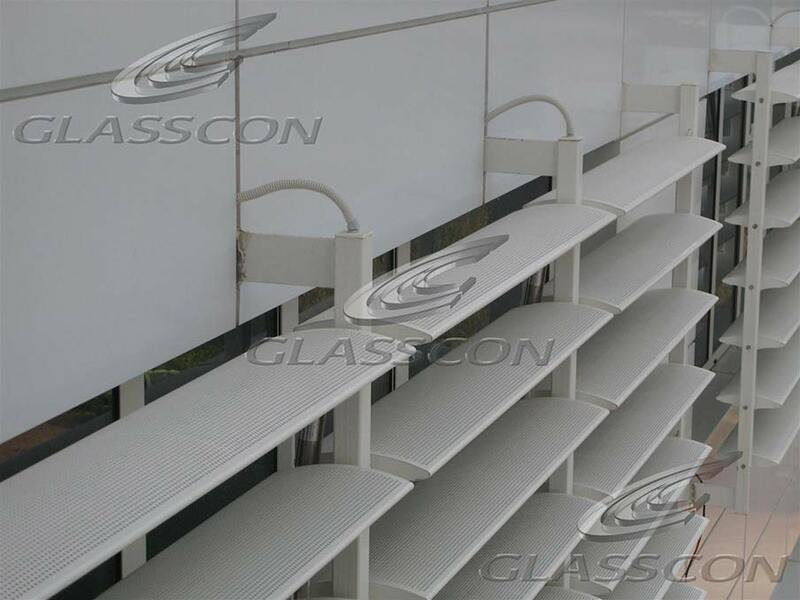 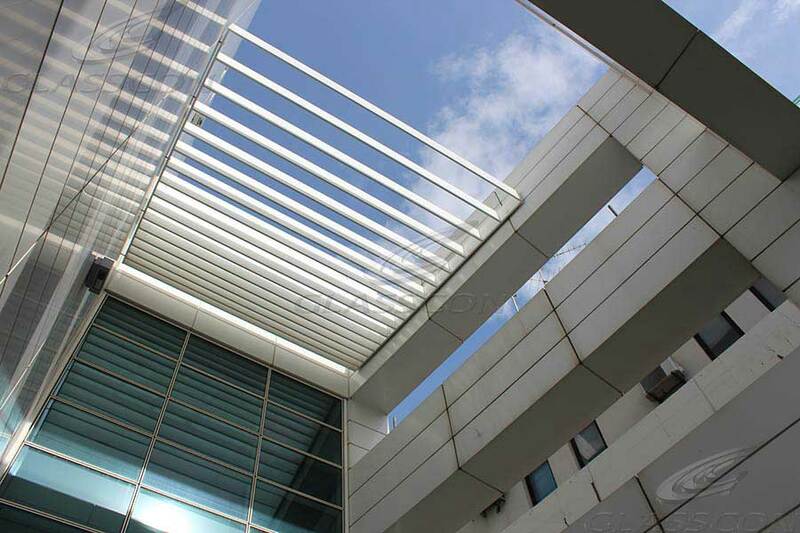 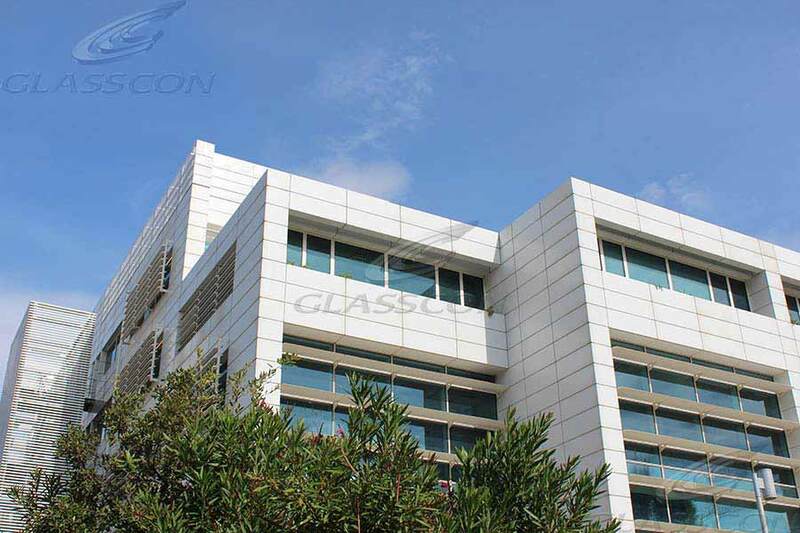 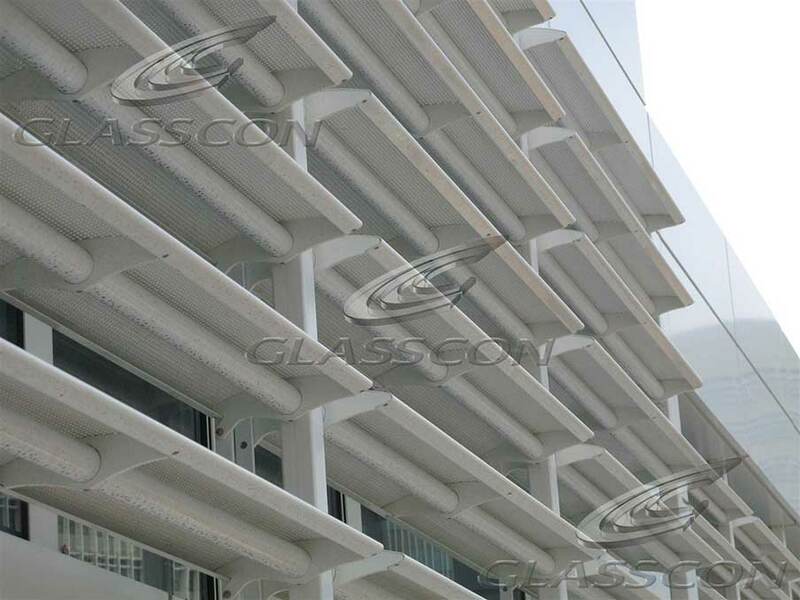 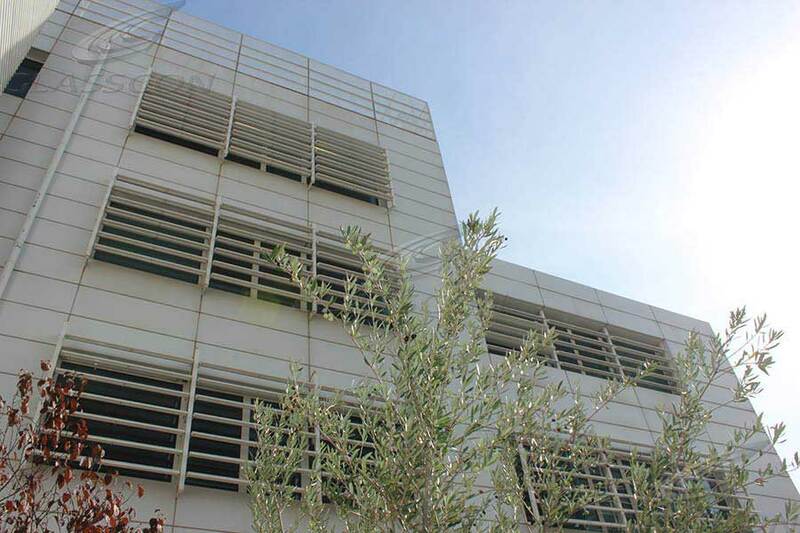 GLASSCON has a very long experience in shading projects since 1999. 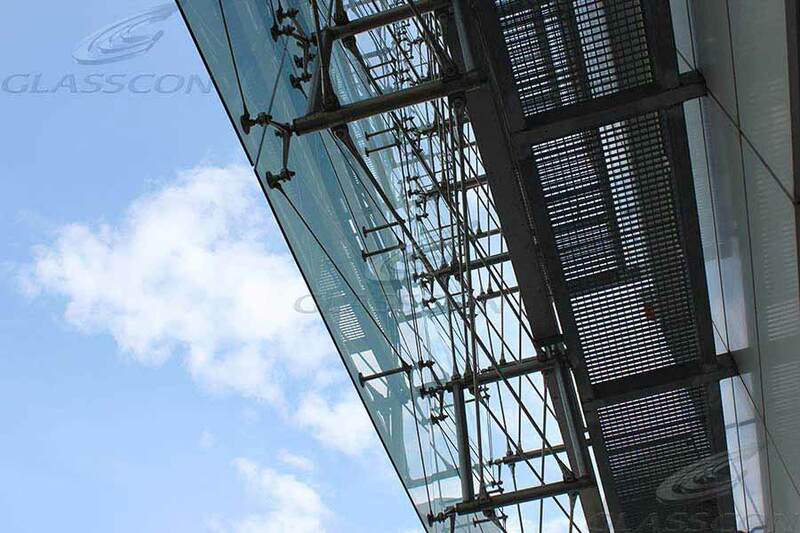 It is a business partner of WAREMA Germany (www.warema.de) and it has a long and testified experience in designing the most complex projects. 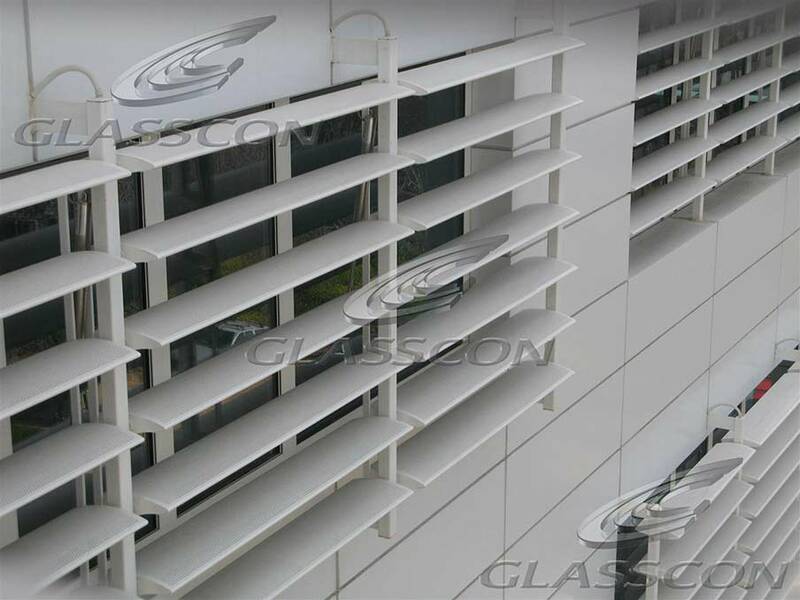 Press here, to visit all OUTDOOR VENETIAN BLINDS & CONSERVATORY SCREENS systems available. 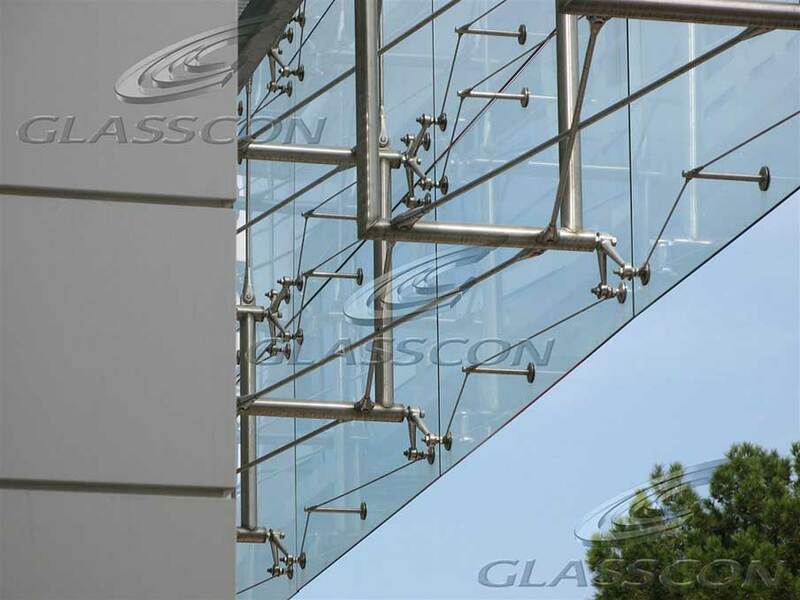 GLASSCON is accredited for its Products & Services by TÜV NORD ISO 9001:2015 and “ift ROSENHEIM” in Germany. 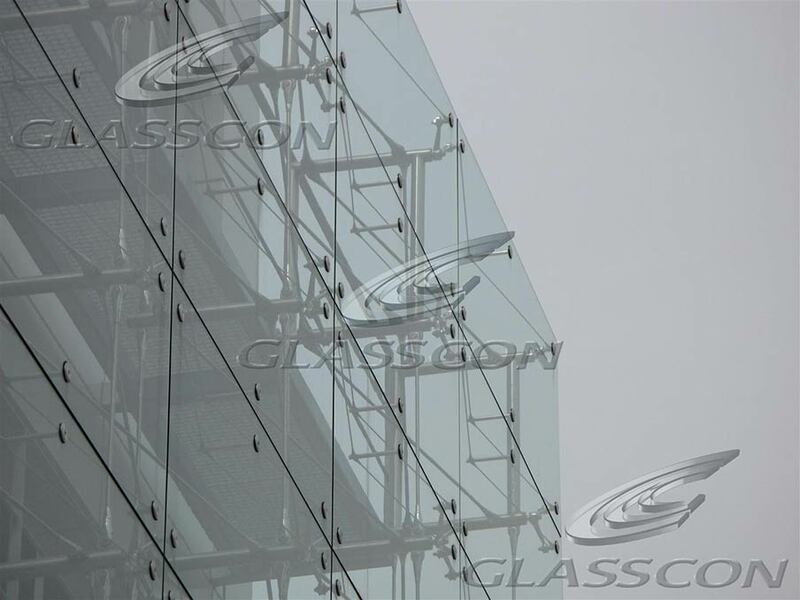 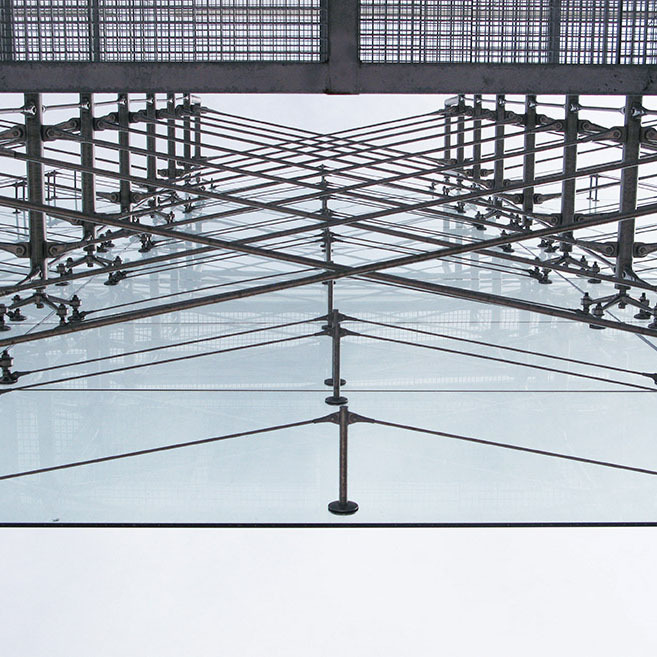 GLASSCON: The only ONE – STOP - SHOP for premium Architectural Building Envelopes & Glazing Solutions. 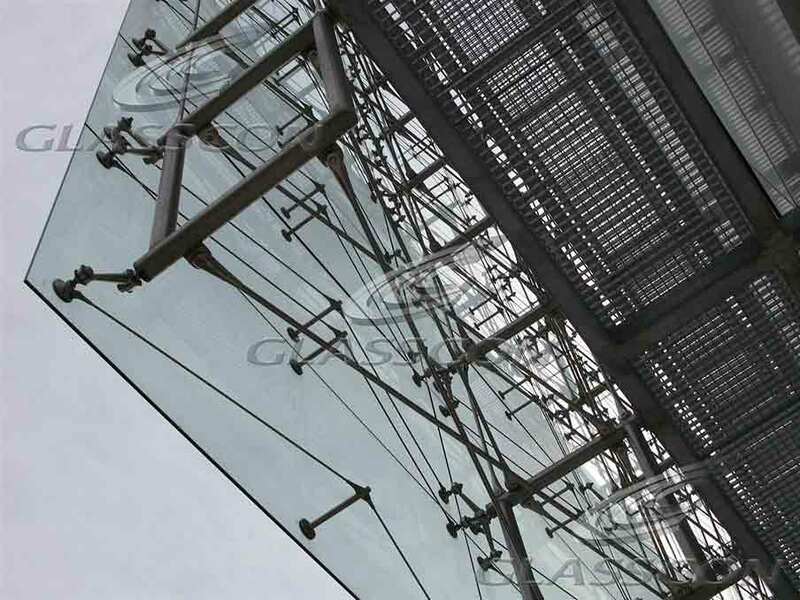 For more information, press here to become a member of our growing global community and download free brochures anytime and anywhere! 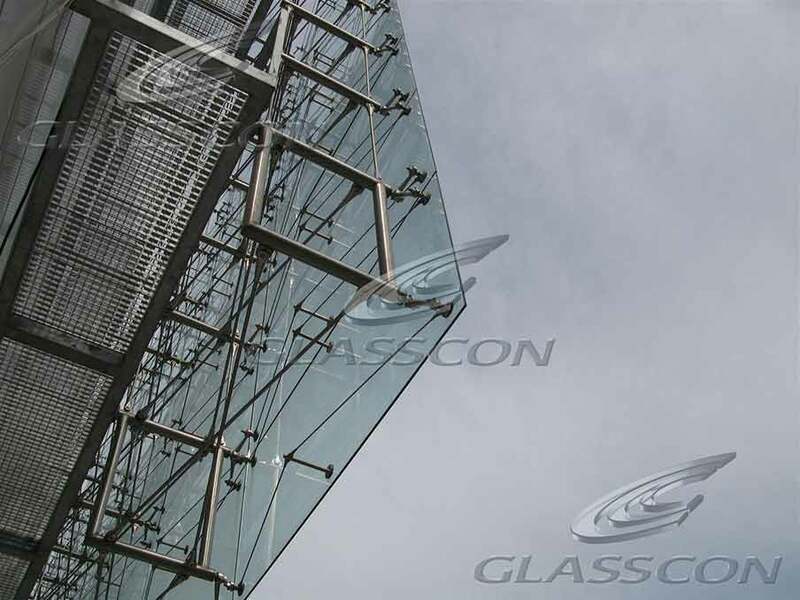 GLASSCON reserves the right to change or modify any of the above data, specifications, characteristics, terms etc at any time and in its sole discretion without further notice. 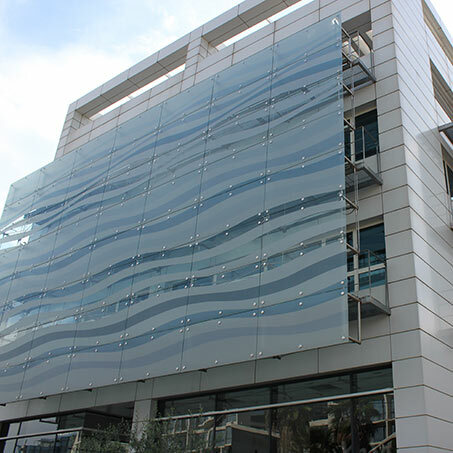 Subscribe to our newsletter and keep up on our evolving façade solutions.